We realize the strong concern in regards to the childhood obesity epidemic. 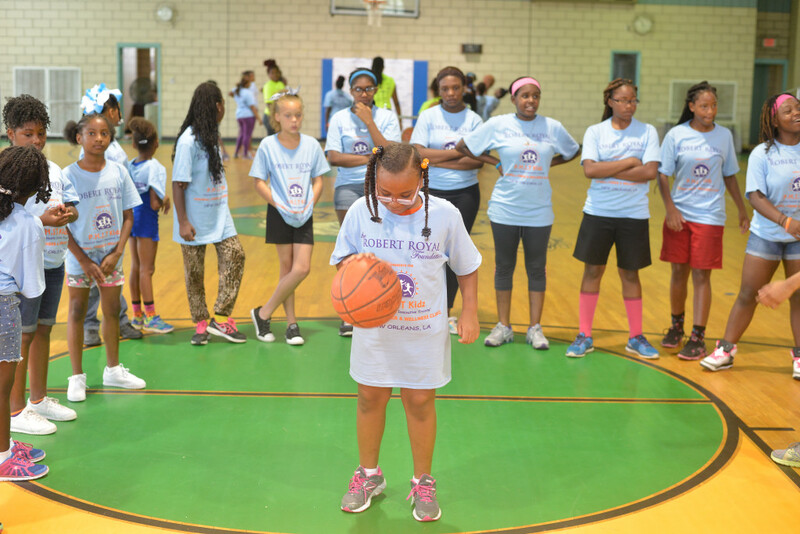 We want to help raise awareness by designing a healthy program that will not only provide the children with the knowledge of proper nutrition but also teach them the importance of staying physically active by providing fun interactive activities. Our program will help create a healthier more educated community by encouraging physical activity, proper nutrition and creating a positive spiritual and mental strength amongst our children and families. Having a healthier start in life will help to ensure our children to achieve great success. We believe that the leadership inside the community is very important to the future of our kids. 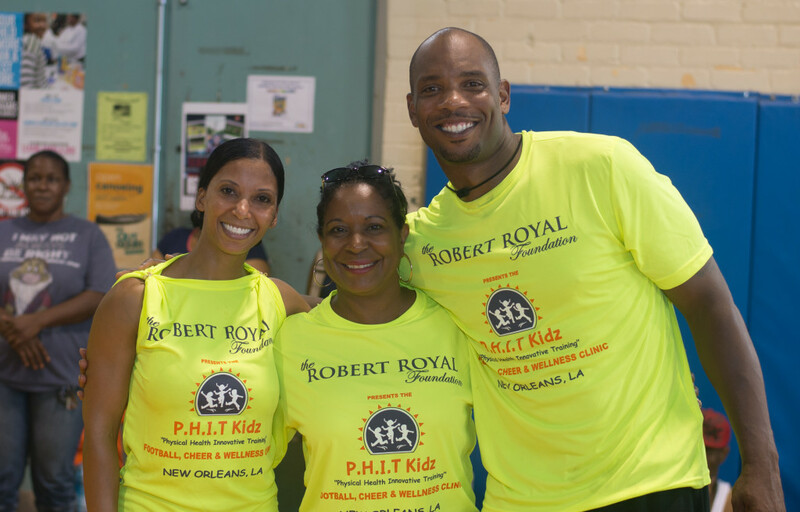 Robert Royal Foundation is always looking for "good" role models to volunteer for the PHIT Kidz camps and events.